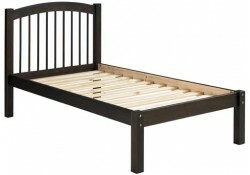 High quality collection of platform and storage beds that will serve your home for many years to come. 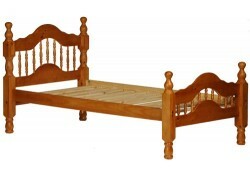 Modern, contemporary and classic style beds are available to match the taste of our customers. This is a new category so if you don't see something, check back often as new products are being added. 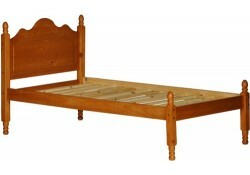 No box spring needed here as platform is a built-in feature in these beds. You can just put a mattress on top and enjoy comfortable night of sleep. Quality slats supported by strong legs are designed to handle weight. 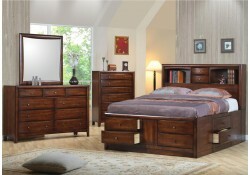 Storage beds feature lift up platform with storage underneath or drawers. 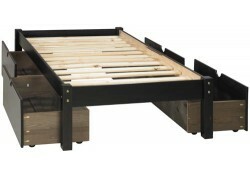 Find your favorite platform storage bed in leather, fabric or wood design. Use Promo Code to take advantage of additional discounts Free shipping nationwide is included for all products. For questions contact customer support we here 6 days a week to answer all your furniture related questions.